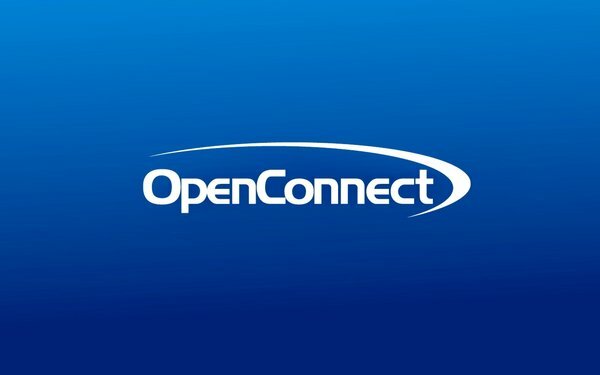 OpenConnect, a provider of Robotic Process Automation (RPA) solutions, was looking to raise its overall brand impression in the marketplace with systems integrator partners and corporate end customers. It were also attempting to increase lead generation in the sales pipeline and accelerate growth. It was perceived as the “automation script” company in the healthcare industry and was looking to educate the market on its broad range of capabilities beyond RPA and beyond just healthcare. In under six months, Digital Yalo launched multiple campaigns for OpenConnect, including a new product campaign ("An Entirely Different Beast") for its AutoiQ product; a corporate campaign that includes multiple forms of new content such as videos, infographics, and a revamp of key website pages; sales collateral ("Frameworks") to enable the sales force to sell the new products, and conference and event design, content and campaigns for three major conferences. The team is basically the entire marketing department for OpenConnect. It manages the web, all social media, all new content development (email, blog, product, sales), videos, conference/events development, PR, and analytics. Hire an agency to boost your profile with partners and customers in the marketplace. Hand over the reins to your marketing department. This was a finalist in the Business Media category in MediaPost’s 2018 Creative Media Awards.